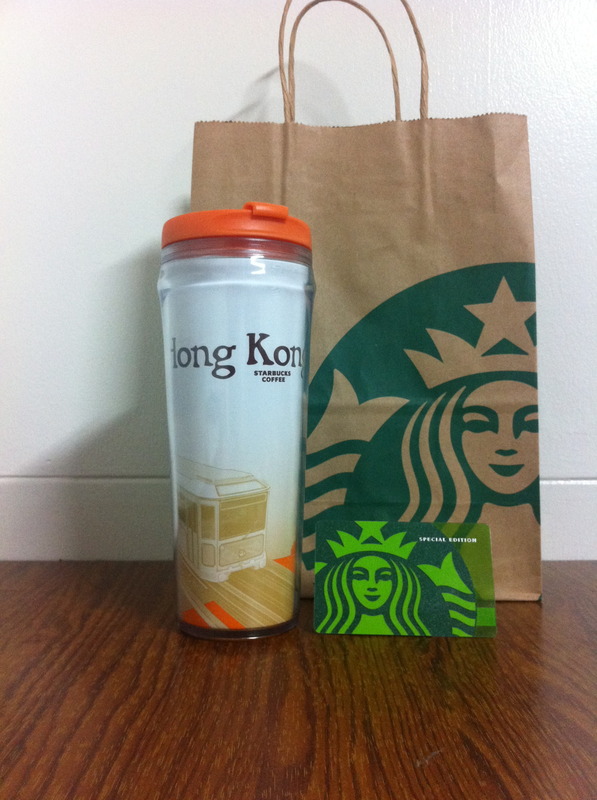 Hi, im from the Philippines, how can I purchase this orange hongkong tumbler? I would very much appreciate your reply. Thank you. Hi, you can keep trying to look on Ebay or Amazon. Sometimes seller will start to sell their old collection. I dont have this tumbler. Sorry.